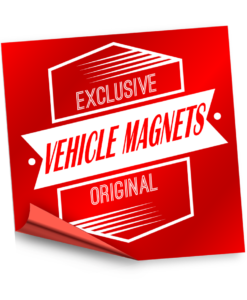 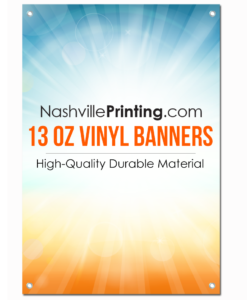 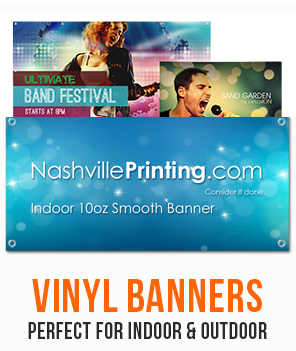 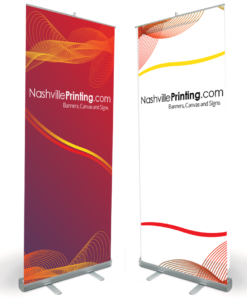 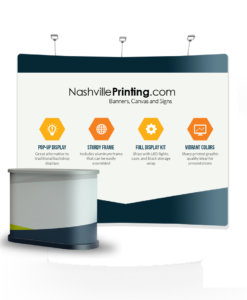 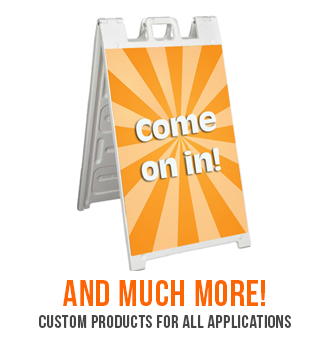 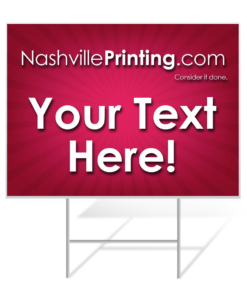 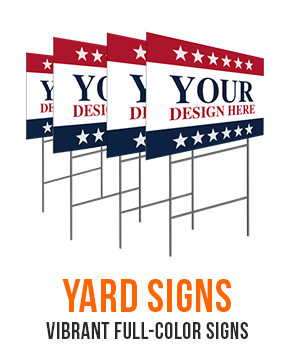 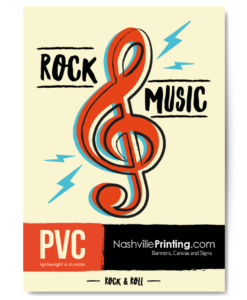 NashvillePrinting.com Store - Buy Online From Business Cards to Banners! 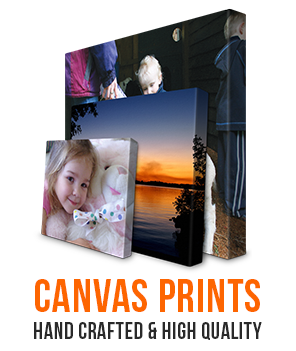 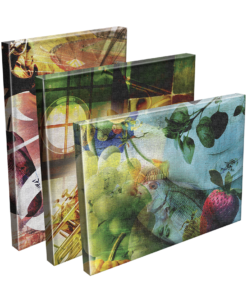 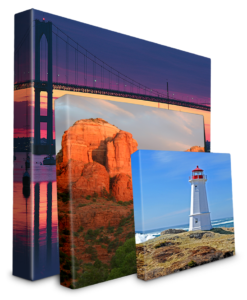 Premium print quality cards starting at just $25.00! 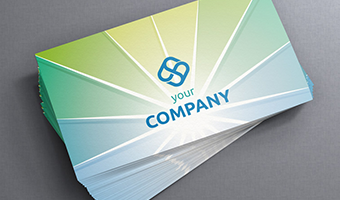 Full color gloss business cards at great prices! 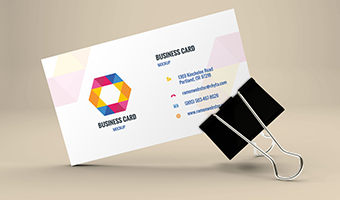 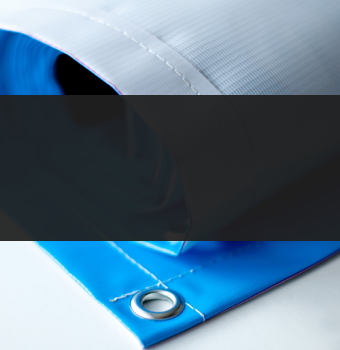 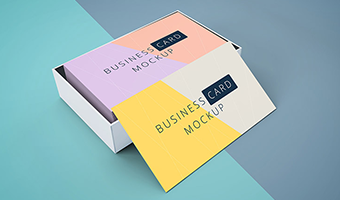 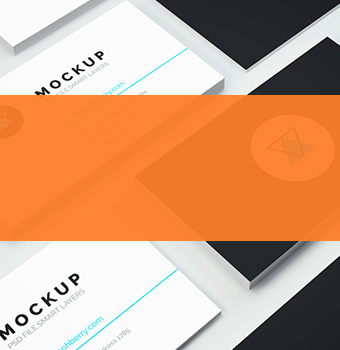 Custom double-sided business cards starting at $35.00! 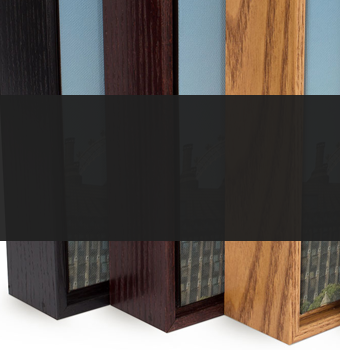 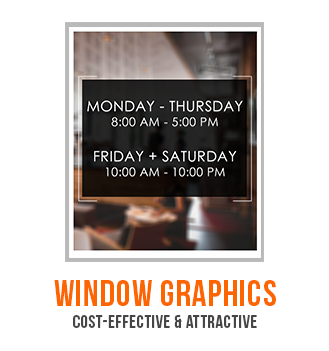 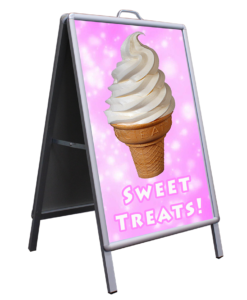 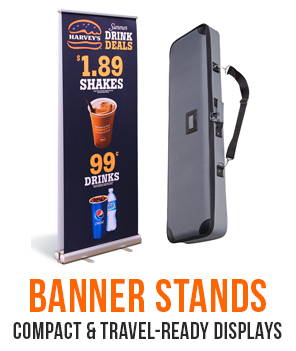 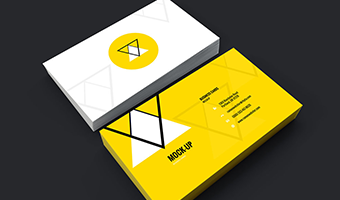 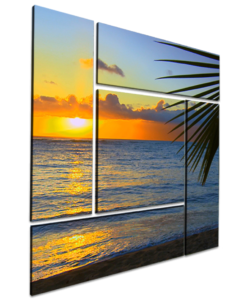 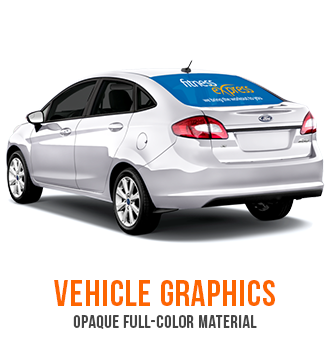 Professional standard double-sided gloss cards at great rates!